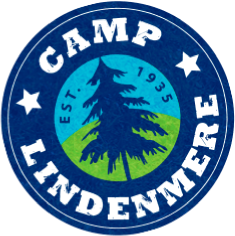 At Camp Lindenmere, we have developed a reputation of providing a nurturing environment led by our Directors and Senior Staff who take a personal interest in each individual camper. 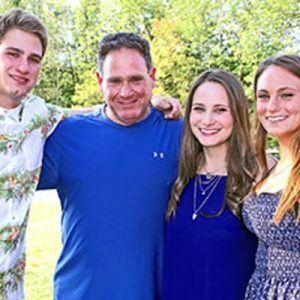 Mitch fulfilled his lifelong dream of owning and directing a children’s summer camp when he purchased Lindenmere in 2006. Born and raised in Jericho, NY, Mitch graduated SUNY Albany before becoming an attorney. While practicing law and owning several restaurants has been a great experience, summer camp is Mitch’s true passion. His camping experience has taken him through the ranks of camper, CIT, Counselor, Color War General, Group Leader and now Camp Director. 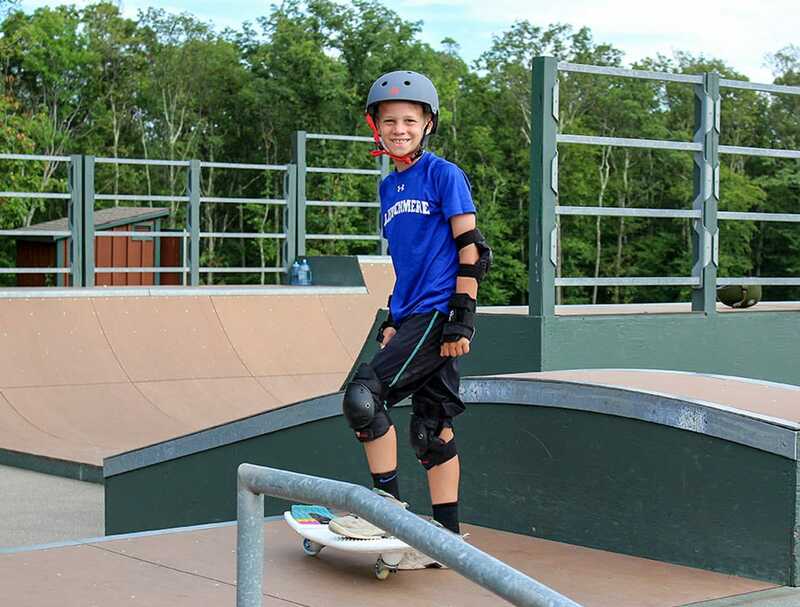 His hands-on leadership and daily blogs to parents during the summer help each parent fully understand what is going on at camp and what their children are experiencing. 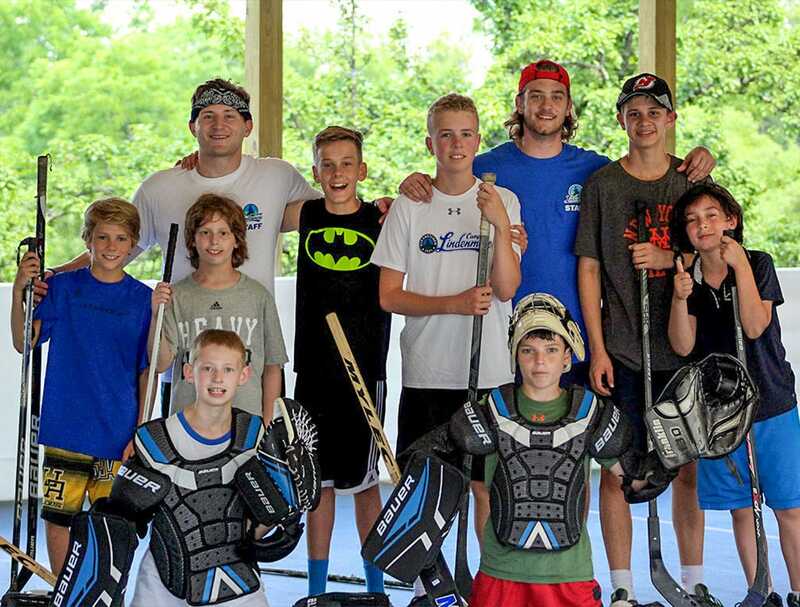 When not at camp, Mitch can be found teaching and coaching throughout the Recreation League programs in South Florida. Mitch currently lives in Delray Beach, Florida with his three children, Hayley, Lynsey and Kyle. 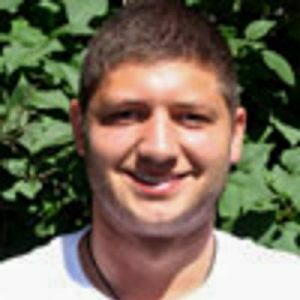 Craig, also known as Odie, has spent most of his summers at camps in Maine and Pennsylvania as a camper, counselor, ropes course director, and head counselor. Craig came to Lindenmere and has transitioned from head counselor, assistant director, director and now owner/director. Monica started off as a tennis pro working at many camps in New York before coming to Lindenmere where she was a department head, division leader, assistant director and now owner/director. 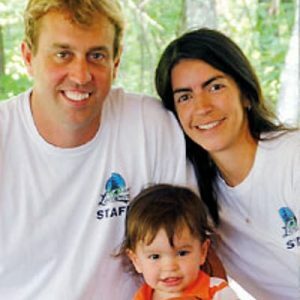 In the winter, Craig and Monica oversee all aspects of camp including camper recruitment, purchasing, programming, recruiting staff and working with our families to ensure their children have a great summer. Craig and Monica are the perfect role models for our campers; their supportive and friendly personality along with their enthusiasm and passion for camp helps create a nurturing environment. Craig and Monica met at camp, got engaged on the 2nd night of color war on stage in the theatre in front of the whole camp, and now share their summer home with their son Austin. With parents like his, we know he will be an all-star camper! Johnny and Pam became a part of the Lindenmere family in the summer of 2008. 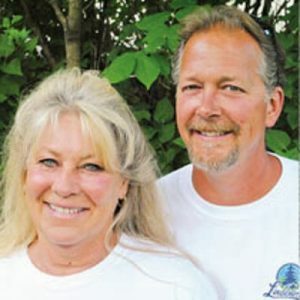 Teenage sweethearts, Johnny and Pam had their own independent contracting business together for 26 years prior to coming to camp where they worked on remodels as well as bathroom and kitchen installations. Since coming to camp, they have been a part of our major renovations and camp beatification; camp wouldn’t be where it is today without them. 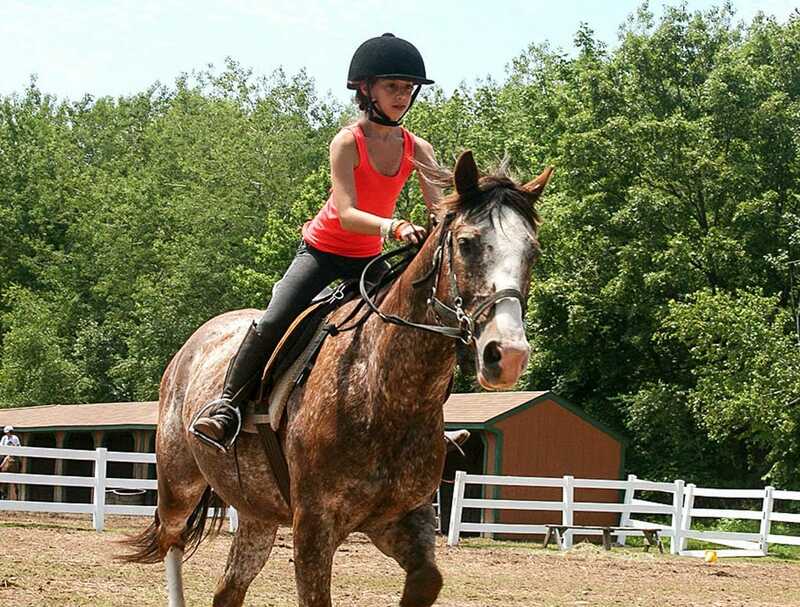 Their friendly and caring personality has made them favorites amongst our counselors and campers. While they are around camp they are constantly surrounded by kids, and can even be found as special guest judges for evening activities and special events. Wes joined the Lindenmere family in the summer of 2012 while studying recreation therapy at Georgia Southern. After graduating from Georgia Southern he worked with students with special needs, both in public and private schools, but always knew his passion was in camping. Once he had the opportunity to work full time at Lindenmere he jumped at it. During his time at Lindenmere he has transitioned from bunk counselor, division leader, special events coordinator, and now to assistant director. He brings a lot of energy and a strong passion for working with kids of all ages. Wes’ ability to relate to the campers, act as a role model, as well as show constant camp spirit makes him a great leader to our campers. He currently resides in the Poconos in our year-round office at camp. 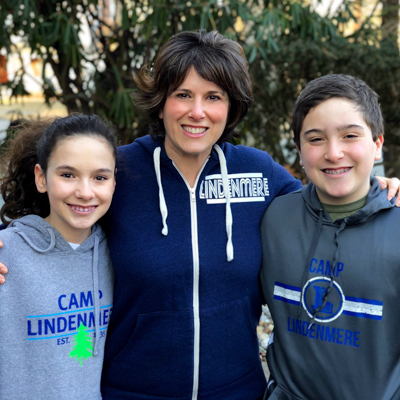 Stacey joined the Lindenmere family in the beginning of 2019 – four years after first enrolling her children and falling in love with the camp. With a 20 year career in nonprofit management, she has worked for the Girl Scouts, YAI/National Institute for People with Disabilities and most recently as a consultant for nonprofits. She is a lifelong volunteer, a Girl Scout leader and president/co-founder of a local service organization. She also worked with a local day camp to facilitate its operations. 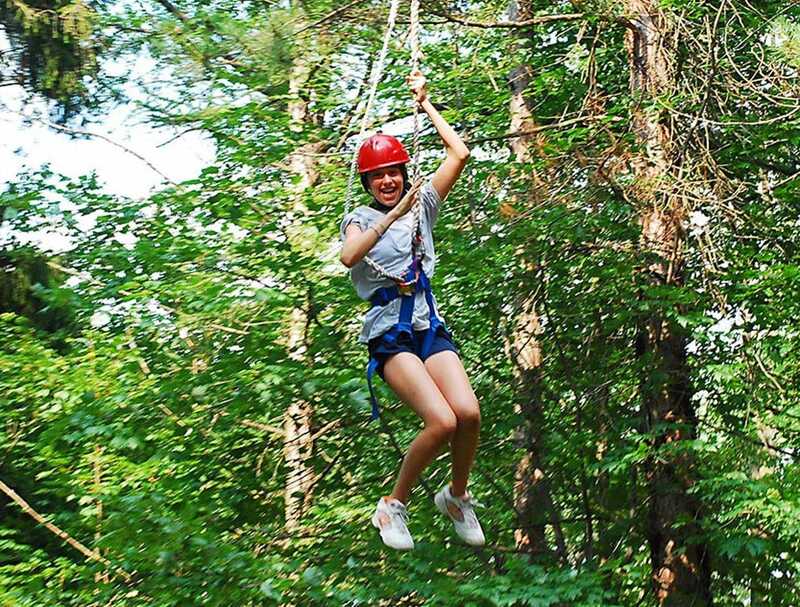 Stacey spent 11 amazing summers as a camper and waterfront counselor at a sleepaway camp in New Hampshire. 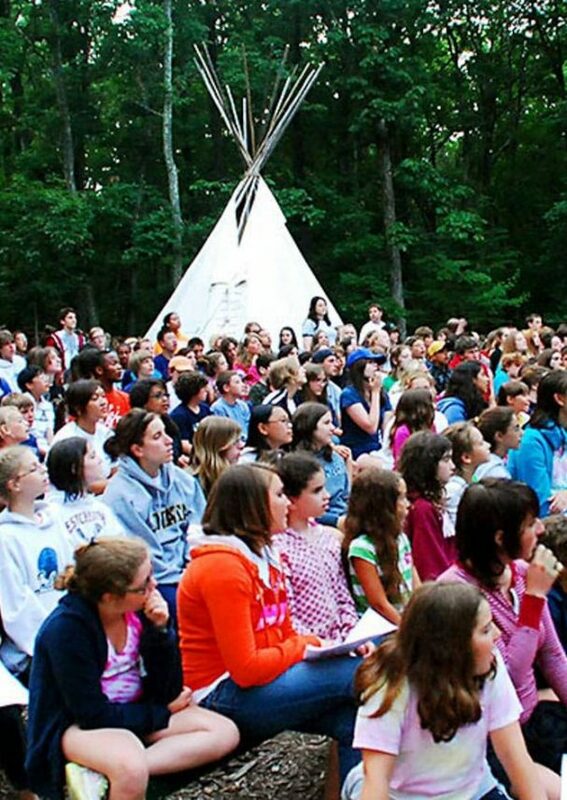 Her kindness and warmth will help parents and campers feel comfortable and excited about camp. 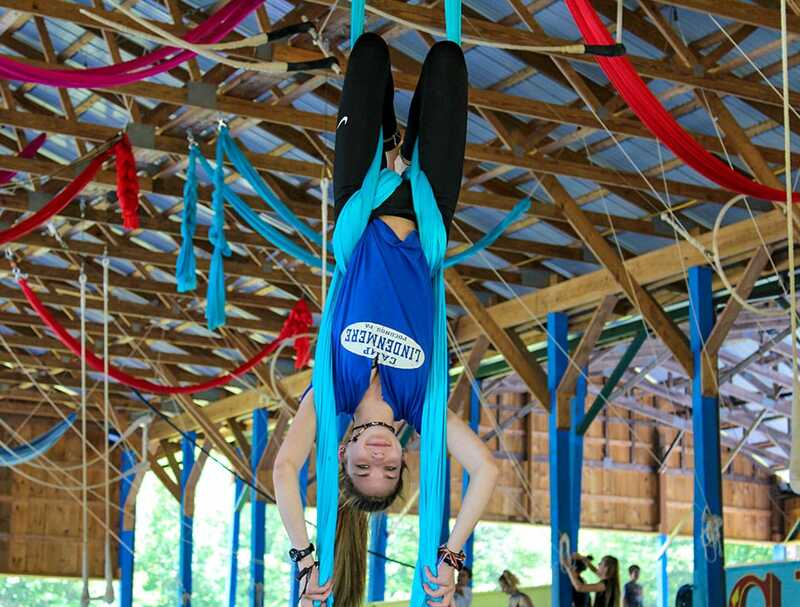 She loves hiking, yoga and art, and she is absolutely thrilled to have the opportunity to spend her summer days at camp and her non-summer days talking about camp. She has a degree in Human Development and Family Studies from Cornell University and a Masters in Public Administration from NYU. Stacey lives in New Jersey with her husband Daryl and her Lindenmere campers, twins Andrew and Alexis.